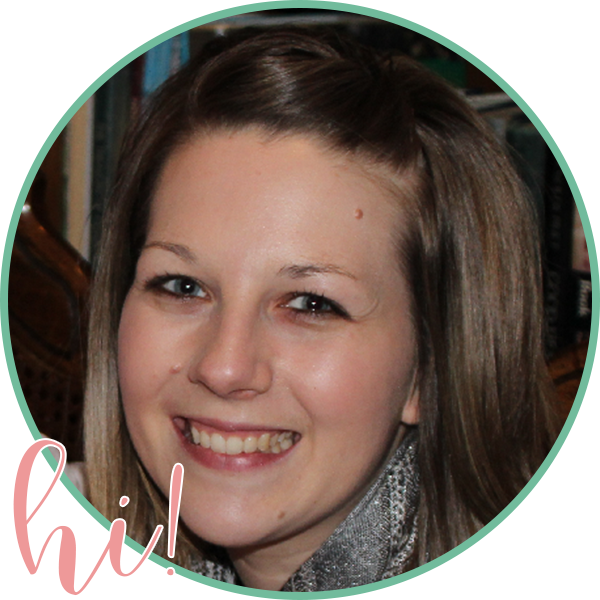 I'm excited to share a quick and free writing activity with you today! One of my favorite activities to do with kids is planting seeds. My four year-old currently has a bean plant growing in a bag on a window, and she has corn and bean seeds growing in clear plastic cups by a window sill. She is always fascinated to see the day-to-day changes. 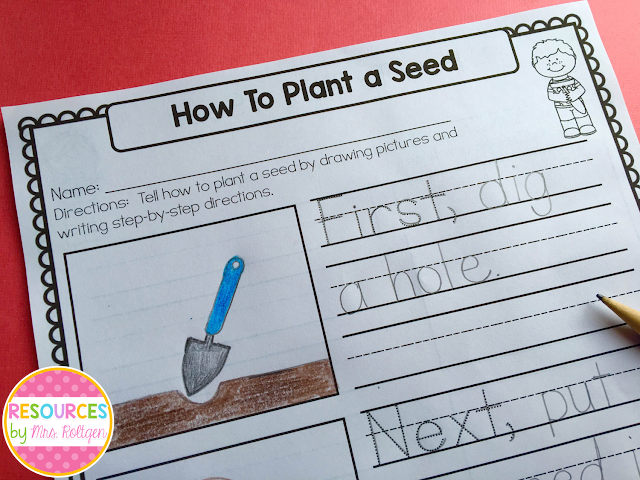 If you plant seeds with your students, I have a great way to tie in a writing activity. 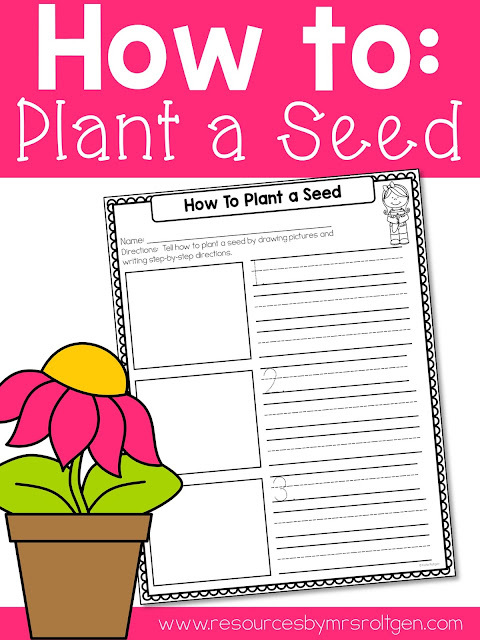 I made these simple, no-prep how-to writing pages for students to write the steps to planting a seed. They're incredibly versatile, so you can use them whether you plant seeds in bags, in a school garden, etc. I also included options for three- and four-step directions. Click on the cover below to download your freebie! I have many writing packs available on TpT! Click on the picture for more information. I hope you and your students enjoy this activity! My grandchildren will love this activity! I live close to them and we'll be planting beans soon! Thanks for the freebie! We have a garden at school. My first grade team has a science rotation and I teach science lessons that incorporate activities in our garden. Your How to Plant a Seed writing activity is a perfect school garden activity. Thanks so much!